Michelle Dean takes SH'BAM at Aquamoves! - Aquamoves – Indoor and outdoor pools, fitness facilities and programs in Shepparton, Victoria. Michelle Dean takes SH'BAM at Aquamoves! It was published in October 2014, so the information may be out-of-date. 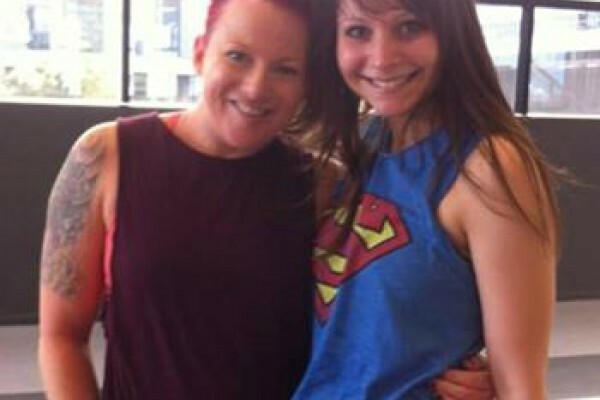 Les Mills Training Manager Michelle Dean takes to the stage with our very own Bec Parris for very special Aquamoves SH’BAM class tonight at 6.30pm. Well regarded and loved around the globe, Michelle is the Head Program Coach of SH'BAM® and the Training Manager for Les Mills Asia Pacific. Michelle has 23 years' experience as an instructor and 16 years as a manager and educator. 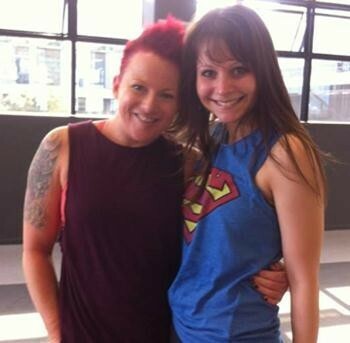 At the age of 17, she led the very first freestyle Step class in Australia at a Reebok event in Melbourne. She was awarded 2007 Network Fitness Presenter of the Year, was the 1990 Female World Aerobics Champion and also hosted Aerobics Oz Style. Prior to Les Mills days, Michelle was travelling the world presenting at fitness conventions where fitness instructors would come for ideas and inspiration to choreograph the classes they were going to teach. 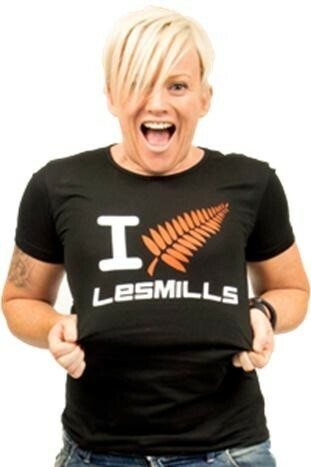 Today she is based in Canberra at Les Mills Asia Pacific's Headquarters. With an infectious personality that is hard not to love, we are very lucky to have Michelle joining us for what is sure to be an amazingly awesome SH'BAM class tonight!